The 82nd NHK Asadora is Gegege no Nyobo. 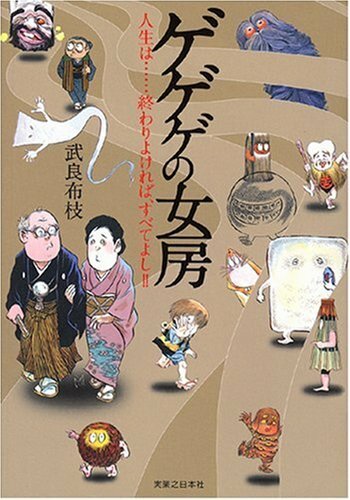 The story is based on a 2008 autobiography by Mura Nunoe, the wife of Gegege no Kitaro mangaka Mizuki Shigeru. The story revolves around the life of the married couple, told from the perspective of Mura.